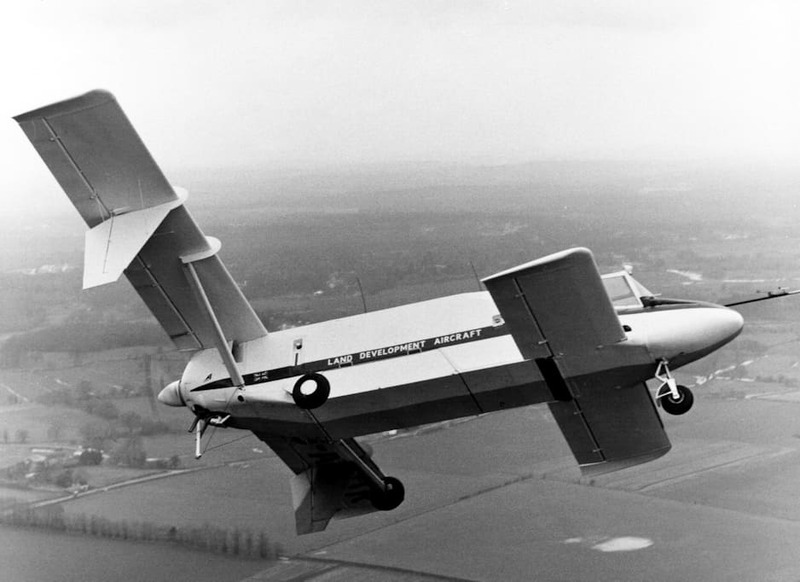 David Lockspeiser who has died aged 86, was a leading test pilot and an innovative aircraft designer and engineer who designed and built the Boxer utility aircraft, an “Aerial Land Rover”. 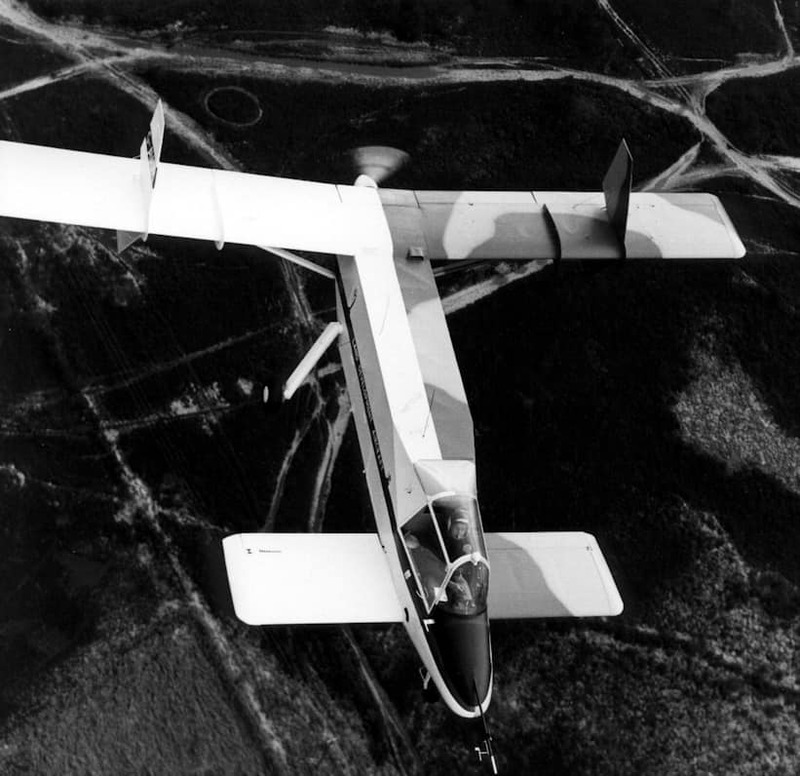 Originally named the LDA-01, or Land Development Aircraft, the Boxer was intended as a multi-purpose aircraft for developing and agricultural regions. A single-seat monoplane of metal and fabric construction, it had a canard foreplane, which was the same size as each mainplane mounted at the rear of the box structure fuselage, itself fitted with a four-wheeled landing gear. It was designed to have a detachable payload container to allow easy conversion between roles, and was powered by a rear-mounted pusher engine. Safe, hard-wearing and inexpensive, it could fly at low speeds, making it suitable for a variety of rural uses: transporting people, animals and goods, and crop spraying. Lockspeiser built a prototype in a Nissen hut at Dunsfold aerodrome, where he was working for Hawker Aircraft Company as a test pilot, and the hut had to be dismantled to extricate the aircraft. 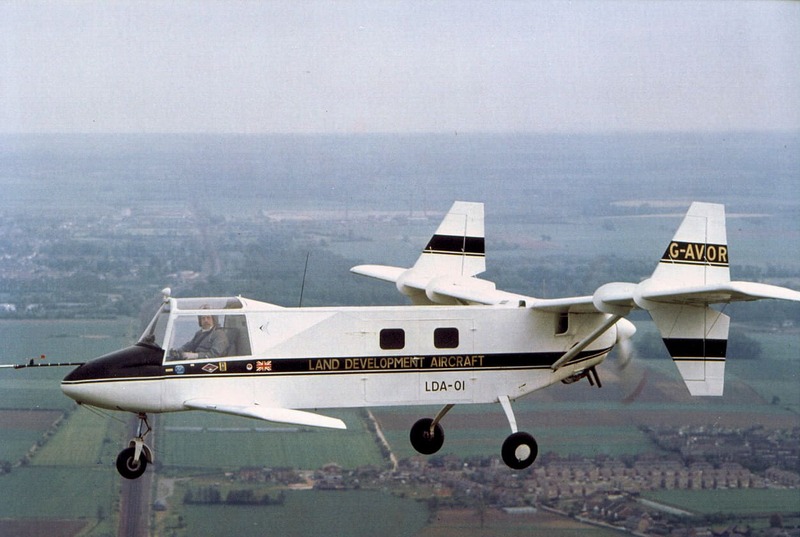 Lockspeiser flew it for the first time in August 1971, at British Aircraft Corporation’s airfield at Wisley. 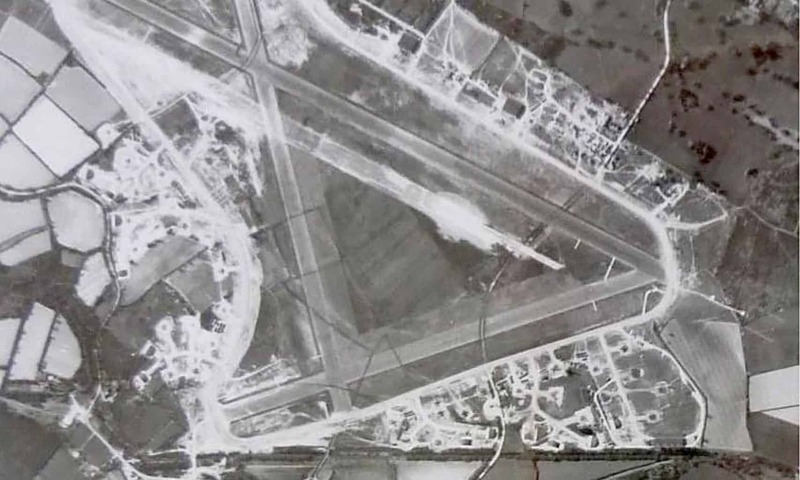 Developments, including fitting a more powerful engine, continued until 1987, when the aircraft was destroyed during an arson attack on the hangar at Old Sarum, where it was being stored. David Lockspeiser was born at Farnborough, Hampshire, on April 12 1927. He studied at the Miles Aeronautical Technical School from 1945 and, against his father’s wishes, joined the RAF and trained as a pilot. He flew Vampire and Meteor fighters with No 118 Squadron at Fassberg in Germany and No 245 Squadron in Britain. Having qualified as a pilot attack instructor and instrument ratings examiner, he left the RAF in 1955 as a flight lieutenant, joining Hawkers as a production and development test pilot. His work took him all over the world. During a trip to India and the Middle East in 1959 he noted that the consumption of alcohol was banned. He was told the only way he could have a drink was to get a certificate from the police station stating that he was an alcoholic — a challenge he accepted. In India he learned that the Burmese Air Force had grounded its Sea Fury aircraft after a series of unexplained fatal accidents, and he was asked to investigate. He discovered that the pilots had not worn oxygen masks and, due to poor servicing, carbon monoxide had leaked into the cockpit, rendering them unconscious. Once the aircraft were fully serviced and the correct procedures explained, the aircraft were fit to fly. However, a local soothsayer had said ghosts of the dead caused the accidents and the pilots were not keen to fly again. In 1968 Lockspeiser joined the Civil Aviation Division of BAC as a communications pilot, but returned to test flying in 1977 when he moved to Singapore to join Lockheed Air Services, developing extensive upgrades to the Singapore Air Force’s fleet of Hunter fighters. He enjoyed the Singapore lifestyle and was able to further his interest in Scuba diving . During his time with Hawkers, he had been forced to give up his hobby of motor racing hobby, the company frowning on the risk to one of its best pilots. On his return to Britain in 1984 he was free to drive his Lotus Elite on rallies across Europe and the UK. Lockspeiser — an enthusiastic member of the Society of Experimental Test Pilots — flew more than 7,000 hours in 100 different aircraft. He never stopped designing aeroplanes, and had been working on his latest project until a few weeks before his death. He was divorced from his wife, Anne, in 1971, and is survived by a son and a daughter.